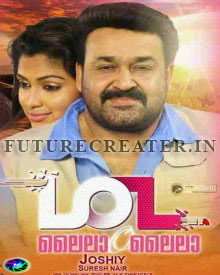 Lailaa O Lailaa is the upcoming movie with Mohanlal and Amala Paul playing the lead roles. The actor himself announced the movie on his Facebook page. The movie is directed by Joshiy. The latest update about the movie is that Mohanlal is getting a Salt N Pepper look in this flick. Salt N Pepper style became famous after actor Lal carried off that look in his movie Salt N Pepper. The hair will be having both black and white hairs. The team itself have announced about the new look of the actor in their new movie.